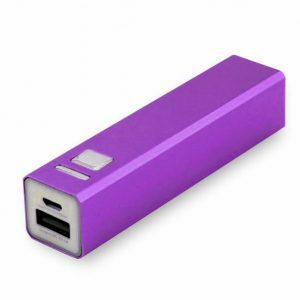 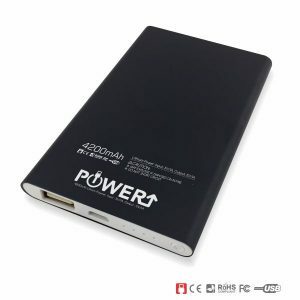 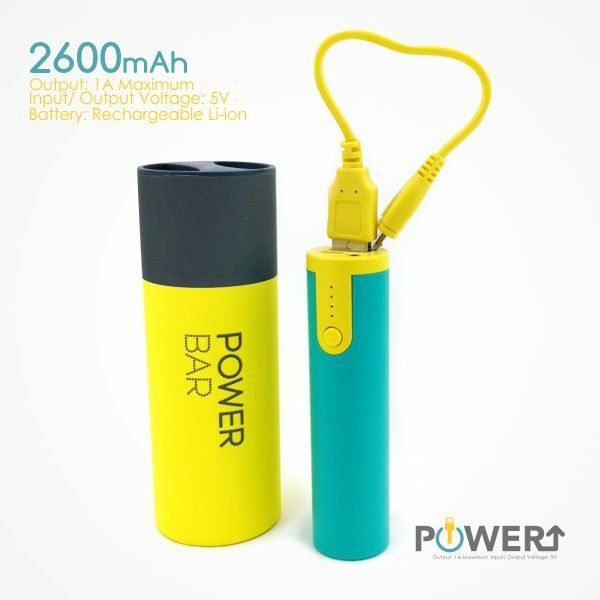 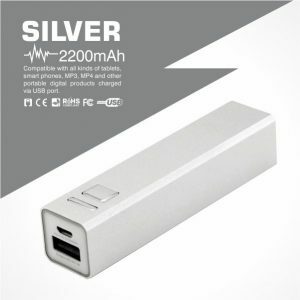 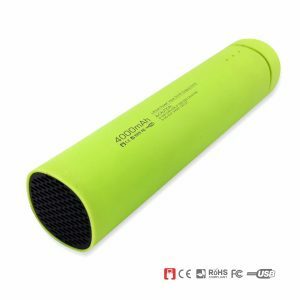 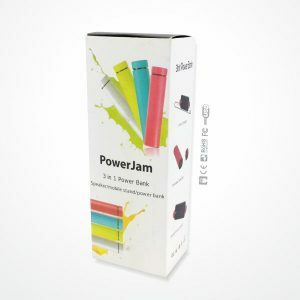 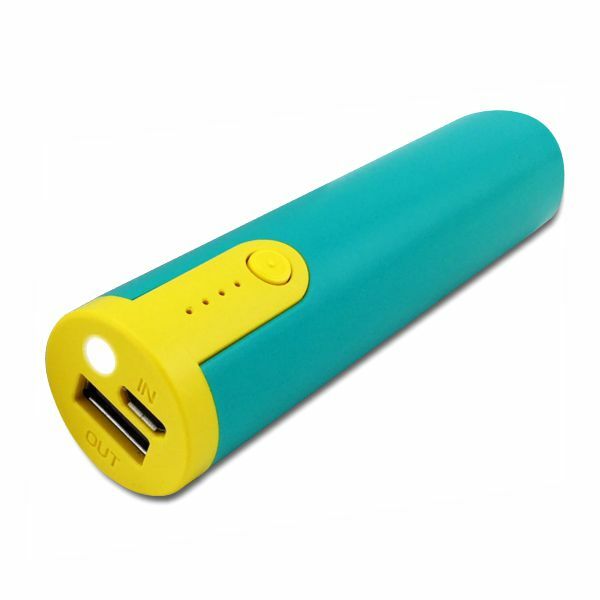 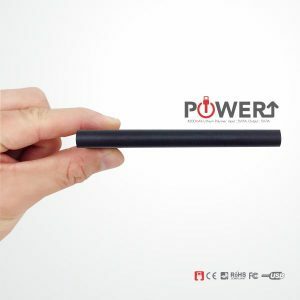 Power Bank Corporate Gifts Supplier Malaysia | Mini Power Bar | Wholesale Price! 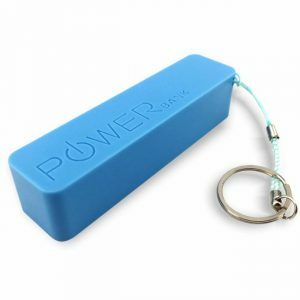 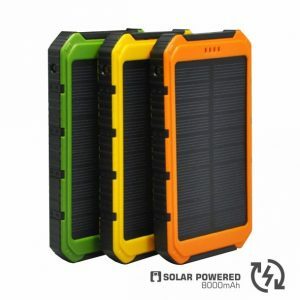 PORTABLE POWER ON THE GO: Enjoy a charged cell phone worry-free, anywhere and everywhere with a Multi-function power bank for your mobile devices such as cell phones, iPads, iPods, and tablets. 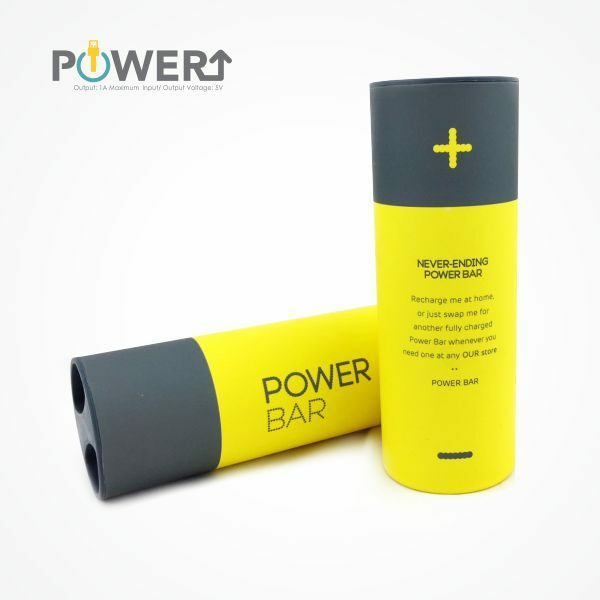 TORCHLIGHT & ALERT SIGNAL: This Power Bar comes with an additional feature of mini L.E.D. 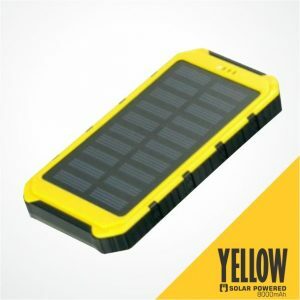 light and Alert Signal when you are having outdoor activities such as hiking, cycling or camping. 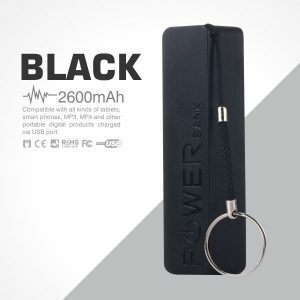 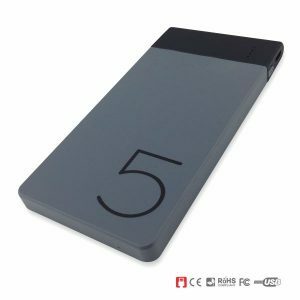 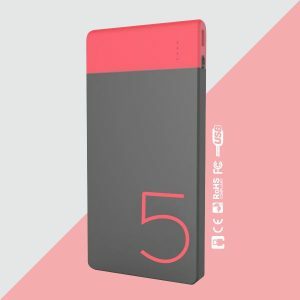 Check out this power bank capacity information article to know more about power bank charging capacity required for your mobile phones.